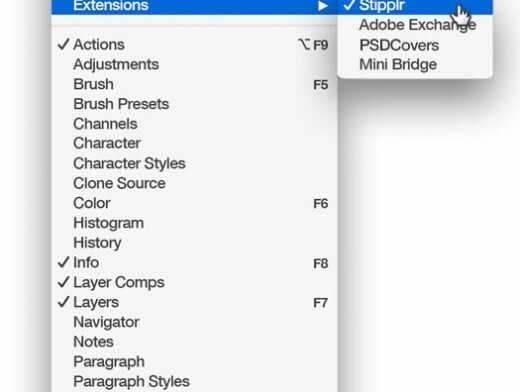 Relaunch Photoshop CC and go to the Window > Extensions menu and select Stipplr from the flyout menu. 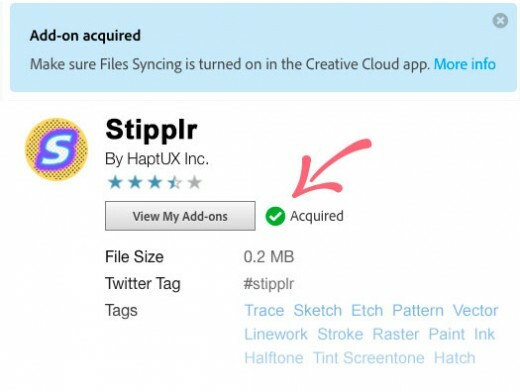 You have just acquired Stipplr for Photoshop CC! 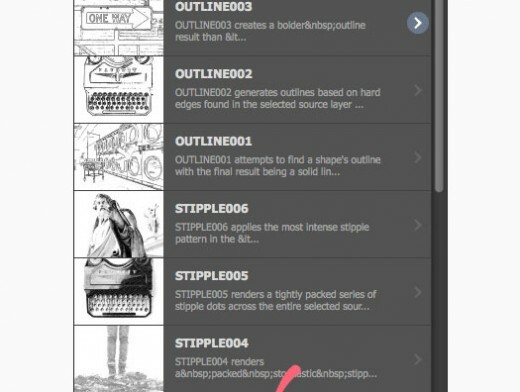 Click on the Creative Cloud tab. 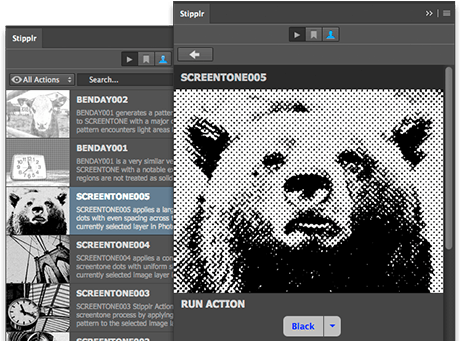 Next, click on the Files tab and ensure that SYNC is enabled. 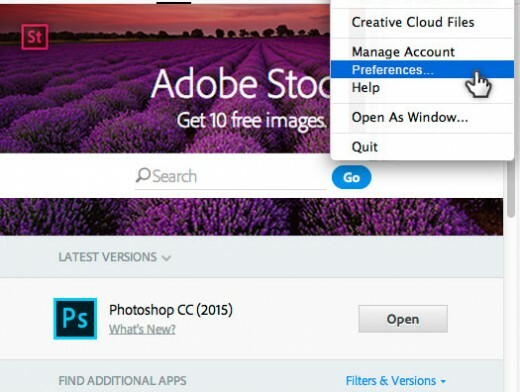 Close the Creative Cloud app. 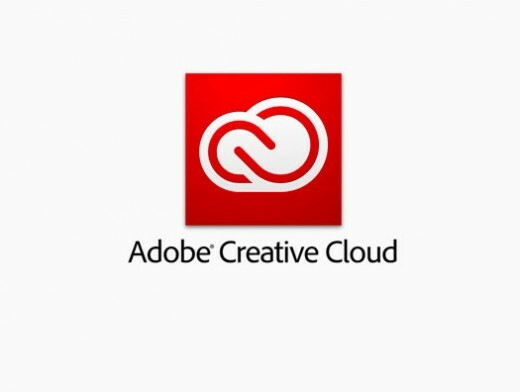 If the Creative Cloud desktop app is not already running you will need to open it and log in to continue. 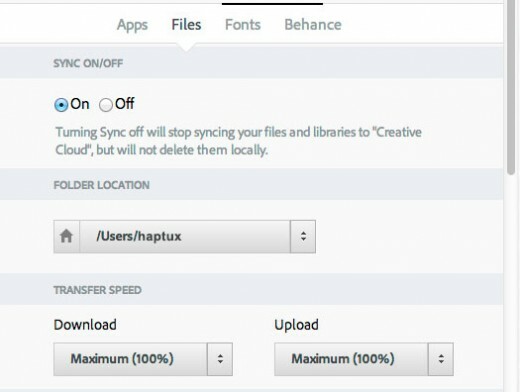 Once logged in, select Preferences… from the Options menu within Creative Cloud. 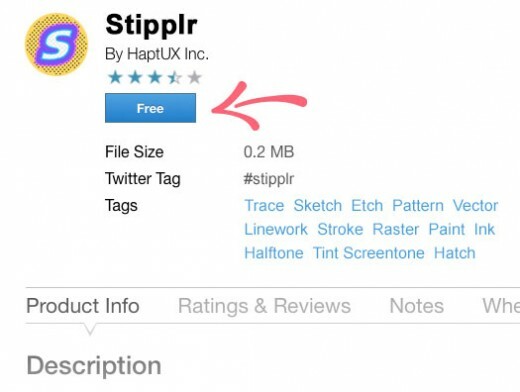 Thank you for choosing Stipplr! 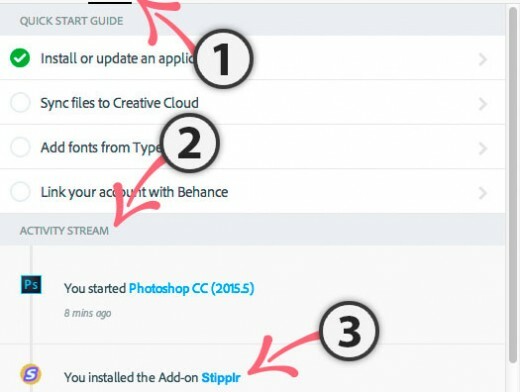 The following guide will help you to successfully install our add-on in your Photoshop CC application.